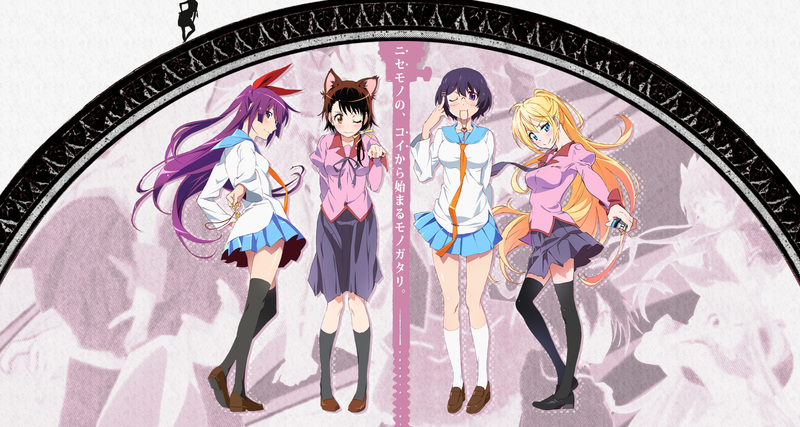 Animation studio Shaft have announced that there will be a collaboration anime between their Nisekoi and Monogatari anime adaptations into a new project dubbed Nisekoimonogatari. The official site of the new anime has also opened with two new visuals and a promotional video. Not much is currently known about the new crossover anime, more information will not be revealed soon. And if you think this is too good to be true, it is. Check the date.